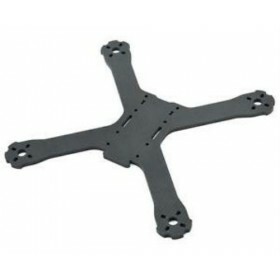 The Lumenier Race Pod black is made for the for Lumenier QAV-X Charpu 3mm & QAV-X Charpu 4mm. 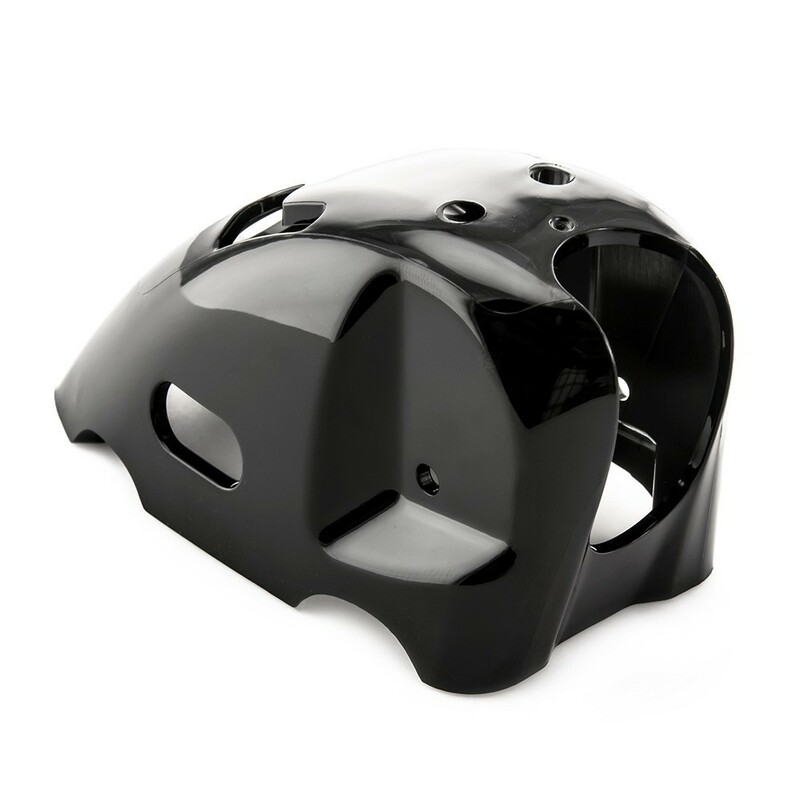 The Lumenier Race Pod is made from a super-durable polycarbonate which is injection moulded. 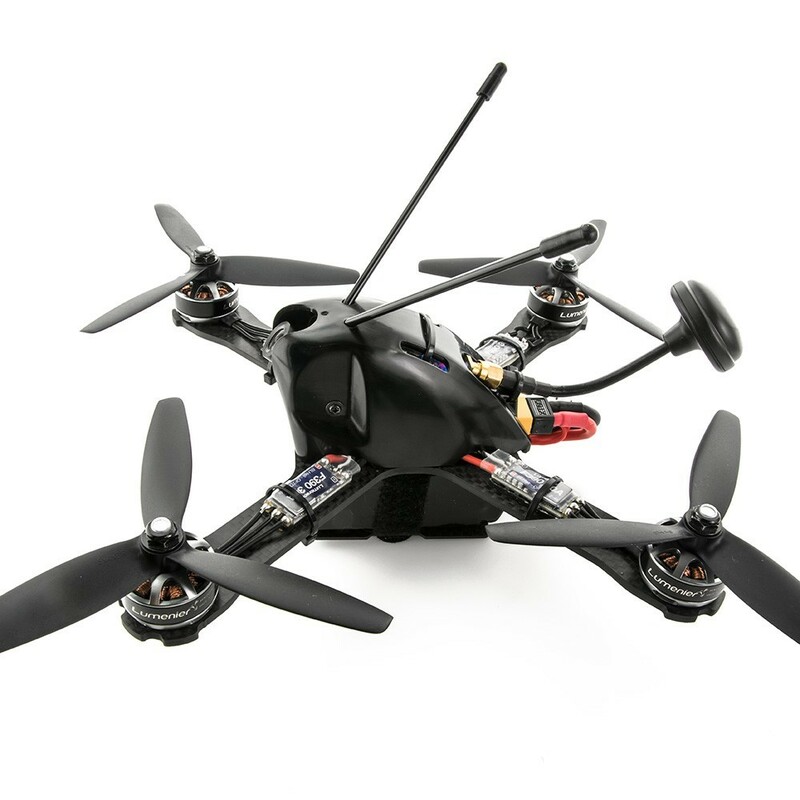 The Lumenier Race Pod canopy will improve both the aerodynamics and looks of your QAV-X. 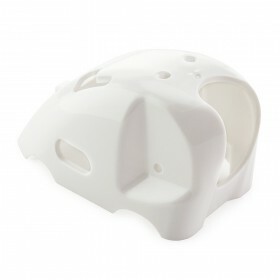 The Race Pod fully encloses and protects all of your sensitive electronics that would normally sit inside the frame. 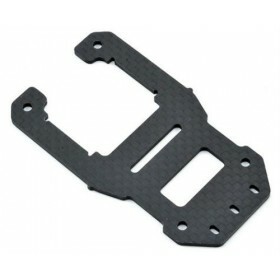 It has been designed around the Lumenier CM-650 camera which also has the same form factor as the very popular Runcam Swift camera. Just like the normal mounting system the Race Pod allows for a full range fo camera tilt from -10 - 60 degrees. 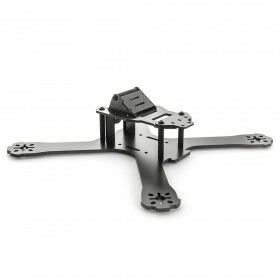 Located on the back of the Race Pod is a mounting platform to properly secure your FPV antenna to. Included in the Lumenier Race Pod Cover kit are 4 press-fit brass threaded posts, making installation quick and simple. 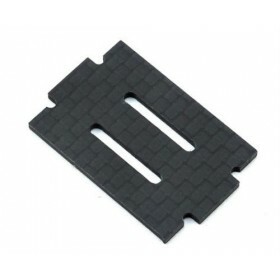 Two plastic antenna tubes are also included enabling proper Rx antenna mounting to ensure maximum range and reliability.